Steel Tube Flying Leads (STFLs) are multiple tubes of Super Duplex material, loose laid and covered in a range of outer sheaths. Each STFL is specifically configured for deep water field applications and is supplied with a cobra-head type arrangement and stabplate termination. 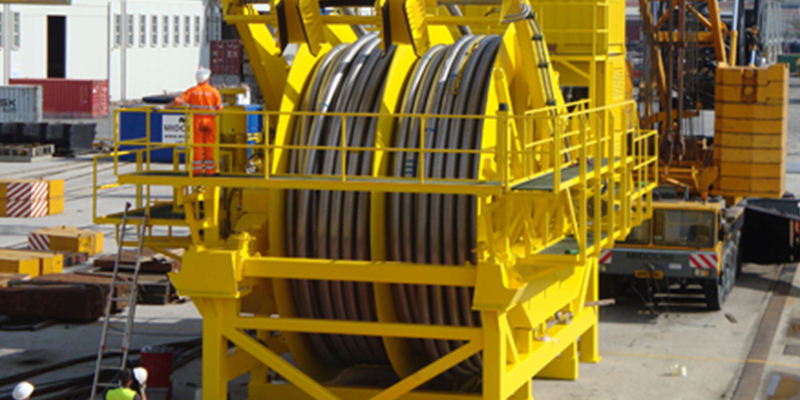 All products are fully tested and flushed to industry standards with specified subsea fluids.